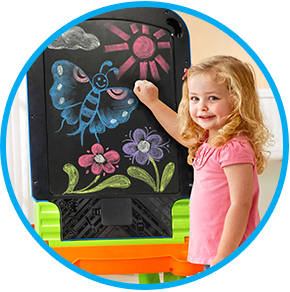 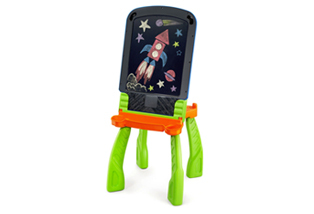 This 3-in-1 easel can be transformed from a light-up dry-erase board to a chalkboard and drawing table, combining learning and creativity. 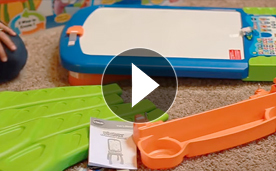 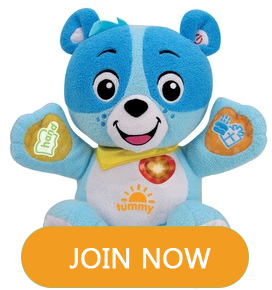 Explore the learning activities and learn to draw more than 150 objects, shapes, uppercase letters A-Z and numbers 1-20 step-by-step by following the lights using the magic pen. 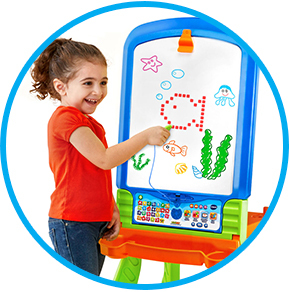 Draw pictures in the 5x5" light-up area using the magic pen then use the dry-erase marker to add to the image. 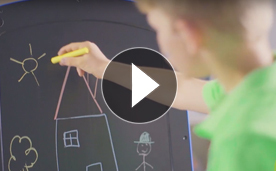 Turn the dry-erase board into the chalkboard and use the included chalk to draw. 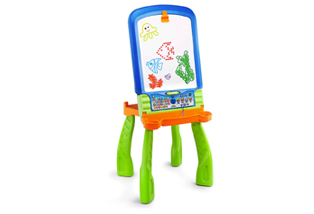 Transform the light-up dry-erase board into a drawing table to create and learn using the magic pen and dry-erase marker. 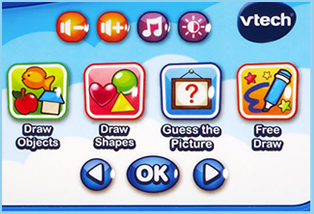 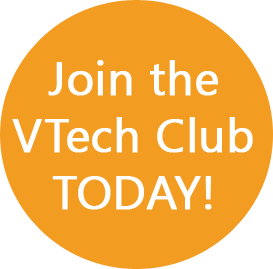 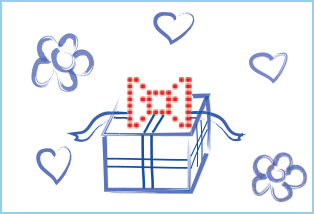 Choose from more than 100 shapes and objects. 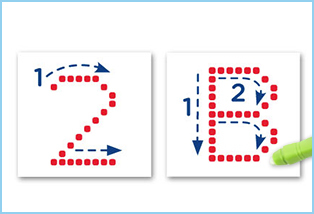 Show how to write letters and numbers stroke-by-stroke. 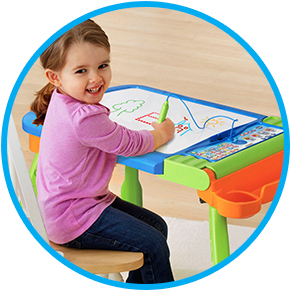 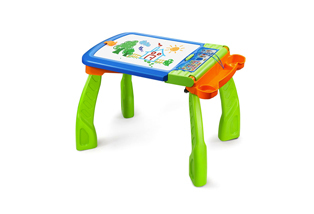 Draw anything you want using the magic pen or dry-erase marker.